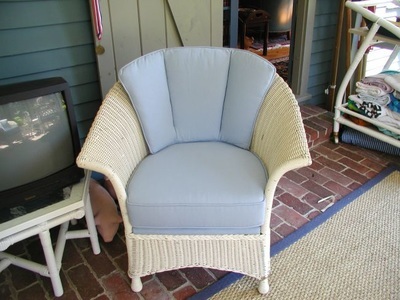 If you're interested in commissioning Landry Home Decorating for any of your upholstery Amesbury, MA needs, be sure to keep in mind that we offer a convenient shop-at-home services as well as free pick up and delivery. If you hate your furniture, chances are good you won't want to stay in a space for very long. Update your home one room at a time, starting with the upholstery. Amesbury, MA is the perfect setting for your new decor. Come by our showroom to learn more about the process, and check out our large collection of fabric swatches. Our sample racks are filled with timeless, modern, and unique designs. Make your space come alive and fit into your lifestyle by choosing patterns, colors, and textures that work well together. We look forward to helping you narrow down the choices to the most durable, affordable, and appealing fabrics on the market. Our company understands furniture and knows what it means to create affordable value and quality for our customers' investments. Backed by our limited lifetime guarantee and a commitment to personalized, quality-driven work, we feel confident that our shop will become your number one stop for interior decorating and upholstery in Amesbury, MA. Whether you're looking for the perfect covering for your thrift store find or you're ready to start a new tradition, we can help. We can provide an initial free quote and help you choose the materials you'll love now and into the future. Landry Home Decorating offers great custom build services, as well as carpeting, window treatments, slipcovers, and so much more! Be sure to stop by our Lowell St. location in Peabody to see what we have going on right now! We know our customers are pleased with our custom furniture when they love the look and the feel of a new piece. Old pieces find new life when they come into our workshop, and we love nothing more than reuniting a family member with a cherished family heirloom. 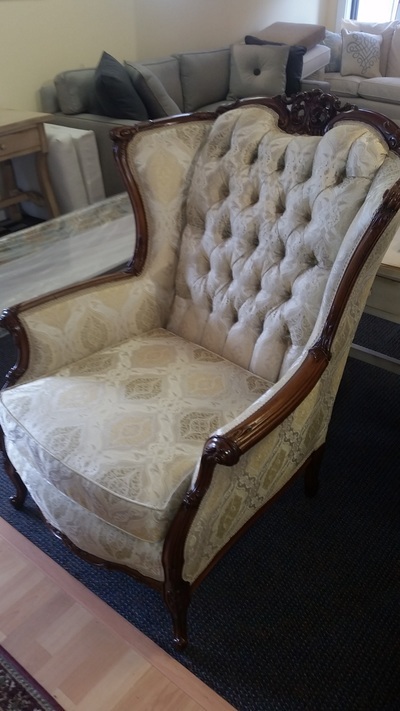 Enjoy the furniture you have so many memories with by contacting us for more information on upholstery. Amesbury, MA residents interested in learning more can call (978) 532-0907.